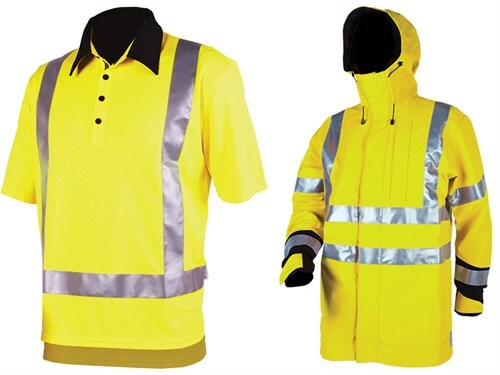 Kiwi blokes (and women) appreciate workwear that works as hard as they do. 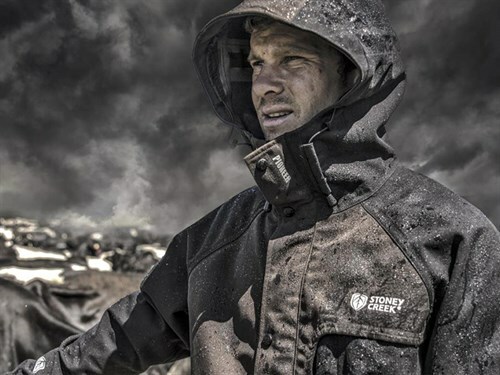 The Stoney Creek range may have started out as a range of hunting gear (it’s still a firm favourite with hunters around New Zealand), but demand for the high-tech, purpose-design collection rapidly spread and it’s now found on the backs (and bottoms) of everyone from farmers and contractors to construction workers and those wanting to endure the elements. Like anything worth having, quality construction is the key to the brand’s success. That, and its commitment to innovation. Over the decades, Stoney Creek has created an impressive collection of design-firsts, creating rugged, innovative, and dependable workwear for farmers, hunters, and the lifestyle market. Stoney Creek is based in Tauranga. All products are designed and tested in New Zealand, from the Stoney Creek Silent Series (the most quiet, tough, breathable fabric around, specifically designed for hunters who need to stalk quietly) to introducing Realtree Camouflage (recognised as one of the world leaders in hunting camo). We check out some popular ones from the range. The ultimate all year round hoody ideal for working hard and playing hard. 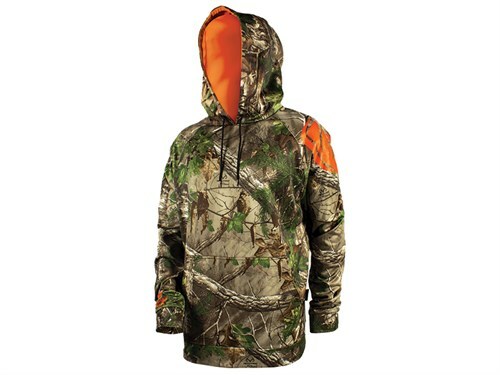 Orange-lined hood for safety with large kangaroo pockets for storage and loose fit for an enhanced range of motion. Plus it’s treated to repel water. With health and safety regulations ever tightening, the need for high-vis wear is standard on pretty much every job these days. 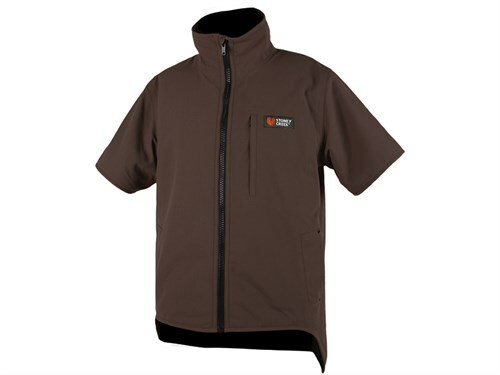 The range includes T-shirts, zip vests, jackets, and polos. Make fluro part of your everyday uniform. When it comes to staying warm, dry, and protected from the elements all day, it’s worth investing in a quality kit that you can trust to do the job. The Tundra is seriously well engineered. A double storm flap with guttering protects the main zip, there are articulated elbows and reinforced pads, twin chest pockets and internal pocket (to keep electronics secure and protected), adjustable velcro cuffs, an internal Thermaflex cuff … the list goes on. 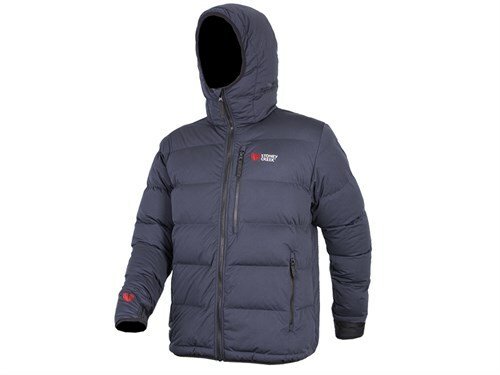 Designed for maximum core warmth and comfort without the bulk of traditional insulated jackets, this is lightweight enough to work in and good-looking enough to wear to cheer on your favourite sports team. Plus, it packs down to compactly store in its own chest pocket. Most farmers own a few versions of this style jacket. 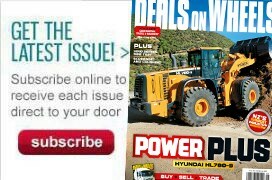 Make sure yours is built for the job. 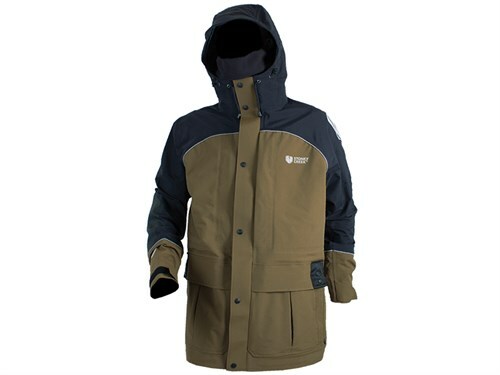 The Stoney Creek Rammer Jacket is warm and weatherproof, with a high collar added for warmth and a long drop tail for added warmth (never have builder’s crack ever again!). 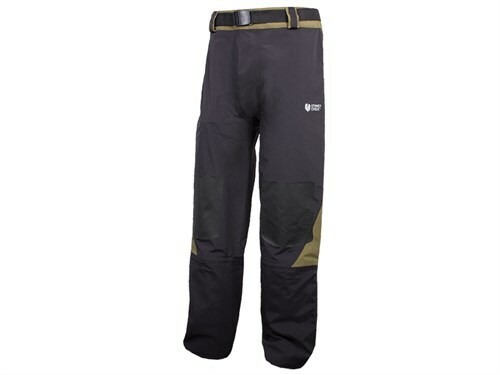 Designed to be worn day in, day out, the Tundra Overtrouser is durable, flexible, and equipped with everything from reinforced knee pads and reflective print for safer working to ultra-durable scuff patches in high wearing lower leg areas. Most Kiwi blokes have some variation of the black singlet in their work wardrobe. 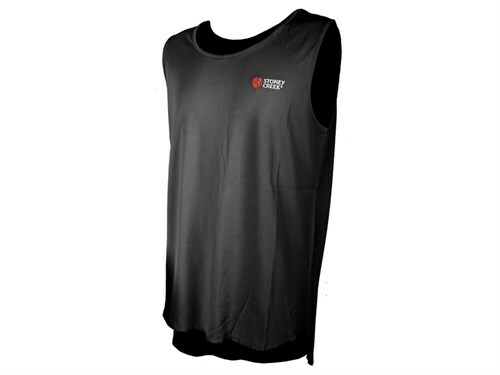 It may be time to update your tatty tee for this modern-day version, which includes quick-drying fabric that wicks away moisture and odour control.